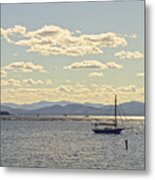 So peaceful, congratulations on your sale! 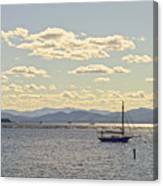 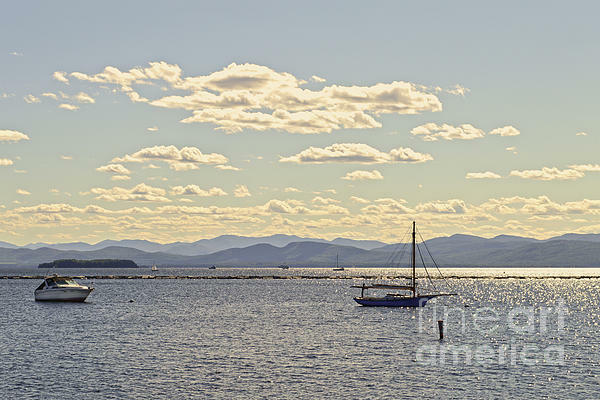 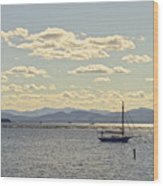 "Boats on Lake Champlain Vermont" by Catherine Sherman. 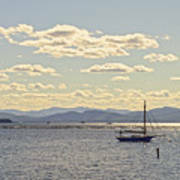 Boats anchor at the Burlington, Vermont, waterfront, in late afternoon while the sun sparkles on Lake Champlain.